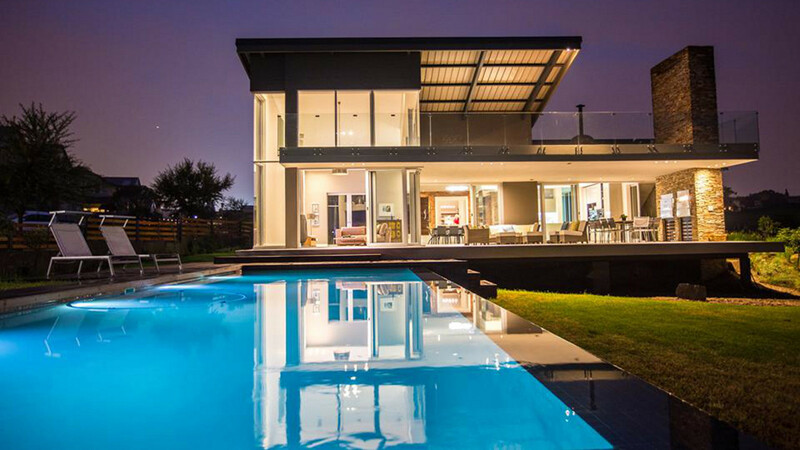 ZSA is a multi-disciplined, award winning architecture company based in Johannesburg, with projects throughout South Africa and internationally. 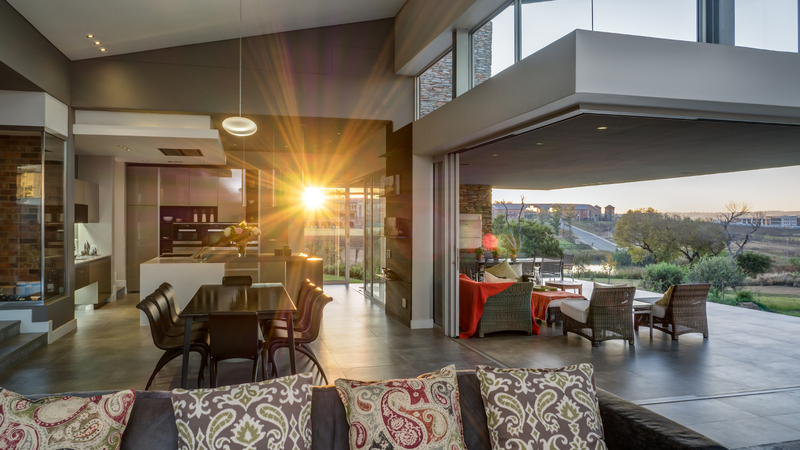 Luc Zeghers Architects offer a range of services from additions and alterations to high end residential and commercial architectural designs. 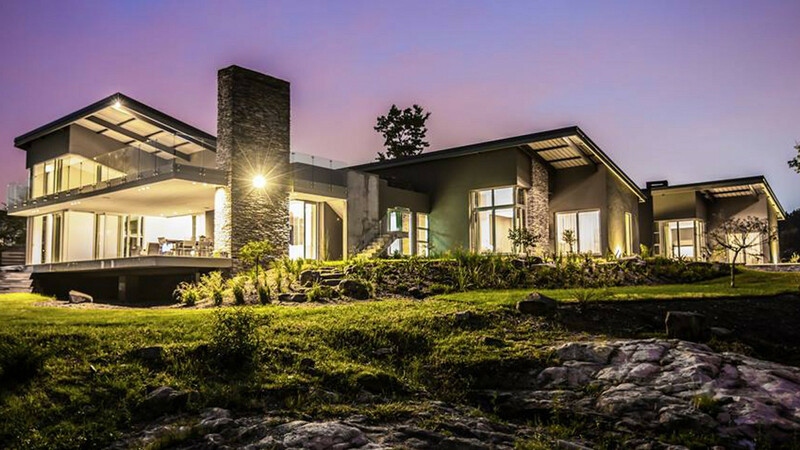 Luc Zeghers Architects was established in 1991 and are based in Johannesburg. 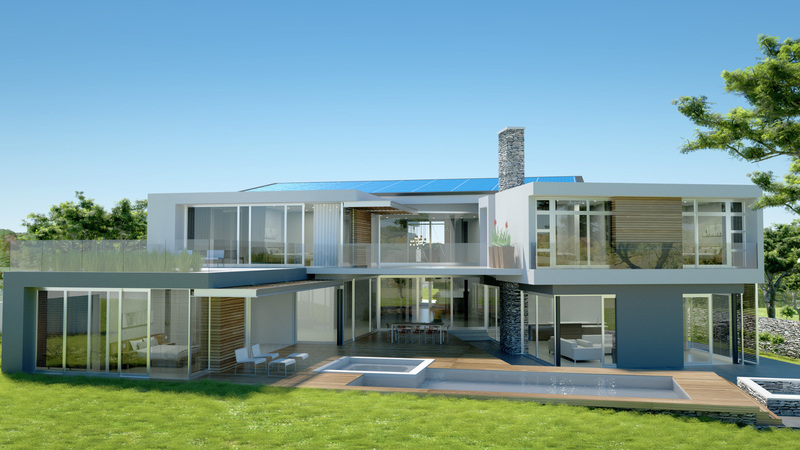 The company has completed projects throughout South Africa and internationally. 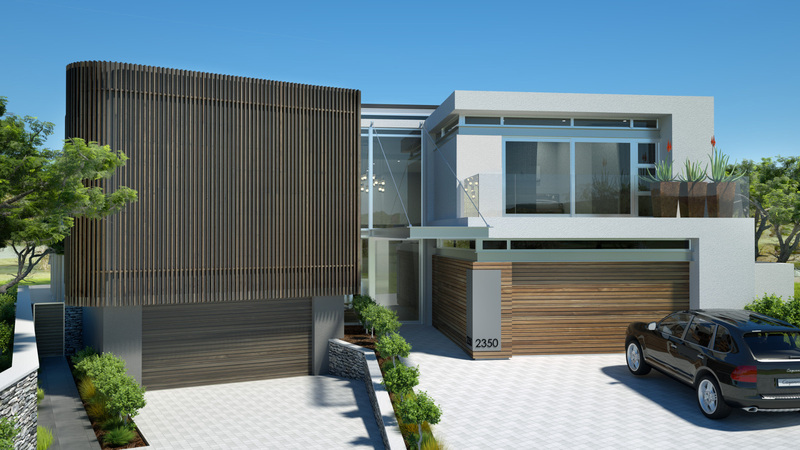 We have extensive experience in the residential, educational, leisure and commercial architectural fields. 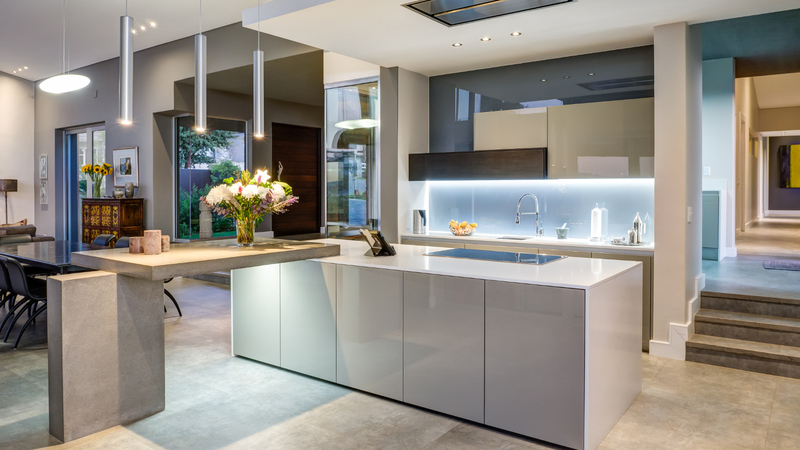 Our portfolio boasts a range of projects, from additions and alterations, to high end residential design, schools, hotels and commercial buildings. 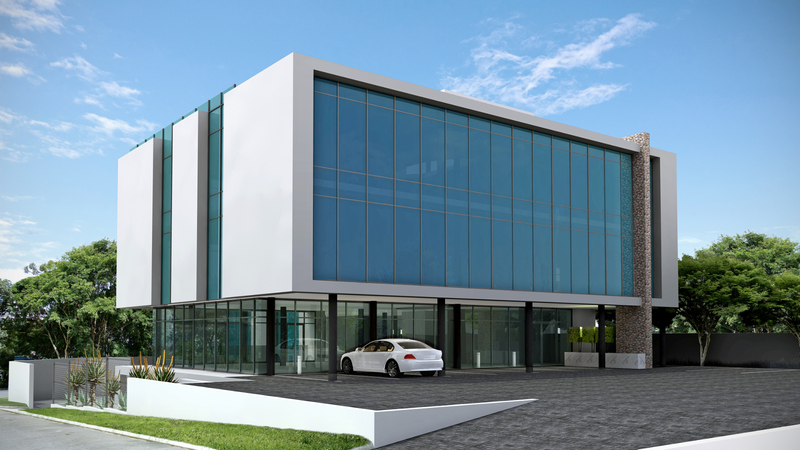 Our designs and approach to architecture are unique and tailor-made to your requirements and the characteristics of your site. 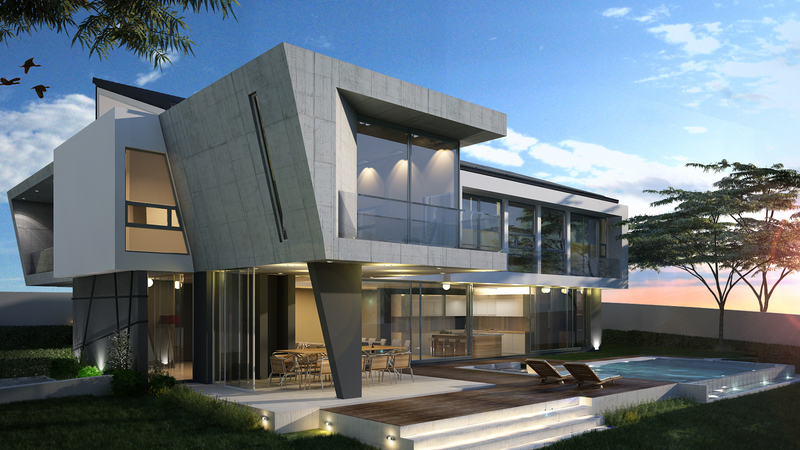 Luc Zeghers Architects received the silver arrow PMR award for residential architecture design in South Africa. We work closely with you to ensure that all your requirements are met. 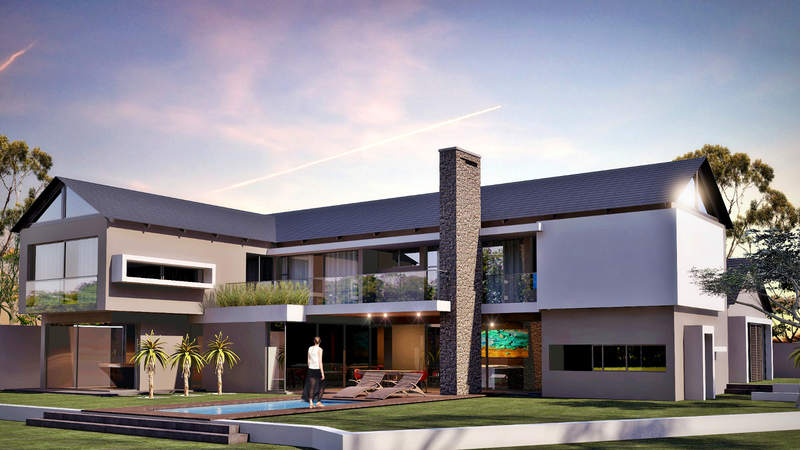 We focus on holistic design and also offer an interior and landscaping design service. We're social and we'd love to hear from you! Feel free to send us an email, find us on Google Plus, follow us on Linked In and join us on Facebook. ZSA is a multi-disciplined award winning architectural company, established in 1991 as Luc Zeghers Architects. We are based in Johannesburg but operate nationwide in South Africa.